Ergonomic and soft cushion handle fits your hand and provides best comfort and firm grip for users. Acetate and TPV materials of handle provide nonslip and resistance to chemical, oil and most solvents. 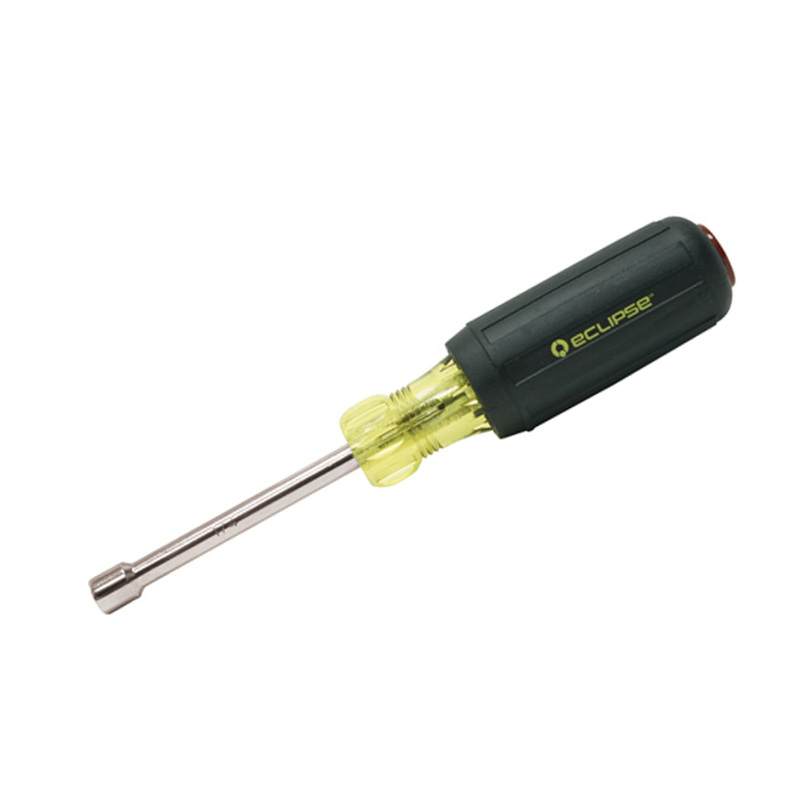 The blade of screwdriver is made of special high quality SVCM alloy steel, nut driver is made by CR-V, through- hardened with satin chrome or chrome plating. Blade tip ensures a perfect fit in every screw head. The screw symbol and tip size marking is on the handle end, easy to find the right screwdriver for the job.